catch the next edition of the Cyril Gerald-Quinn Sports Podcast 10/29/17 12:00pm edt www.blogtalkradio.com/cyril-quinn as I look back at a busy Saturday in College Football and Game 4 of the World Series and much, much on this edition of the Cyril Gerald-Quinn Sports Podcast. 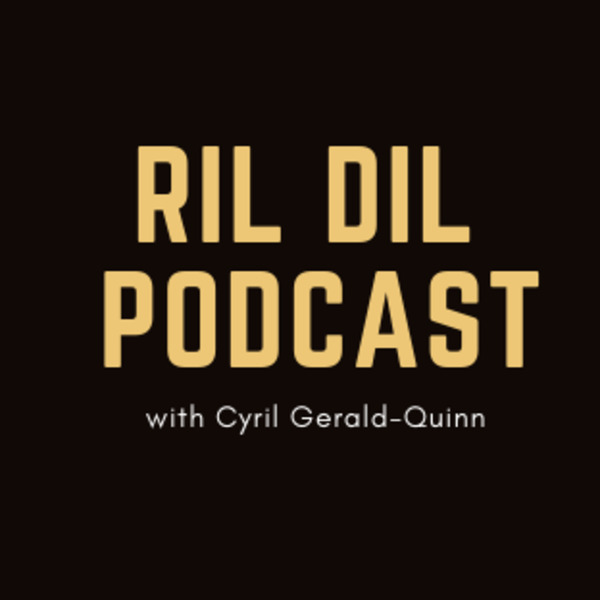 This is Season 10 of the Cyril Gerald-Quinn Sports Podcast with Rob Sapp and Chad Quinn. Follow me on twitter @williamgerald or go to instagram @rilo.geraldquinn call in at 347-215-6180.